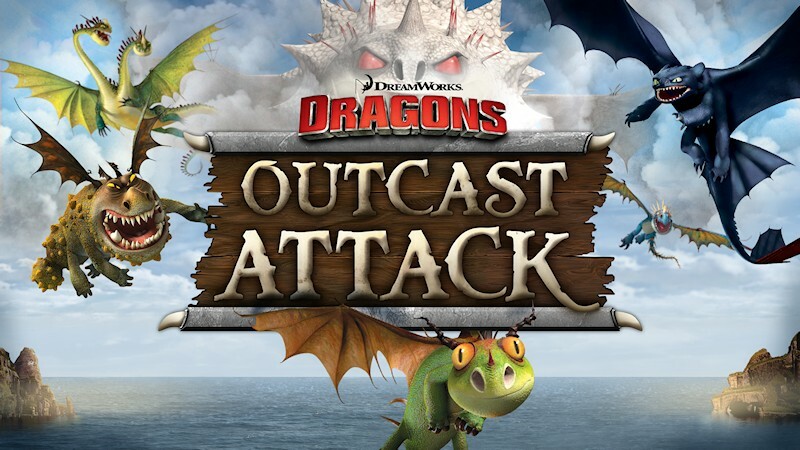 Havana24 - Games - Dragons: Outcast Attack! 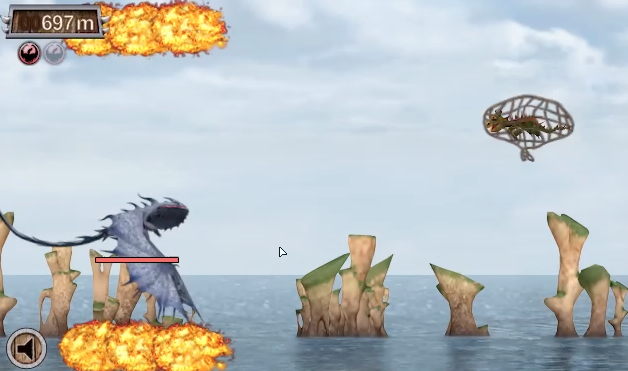 Dragons Outcast Attack, An endless runner game made in collaboration with Cartoon Network and DreamWorks for the launch of the new spinoff series based on the popular film "Dragons" by DreamWorks. Alvin and the Outcasts are launching a sneak attack on Berk. They've set traps, captured Terrible Terrors, and unleashed an enormous wild dragon. 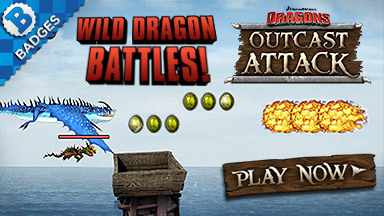 Weave your way through a maze of traps, rescue the stolen dragons, and blast fireballs to fend off a wild dragon big enough to devour an entire island!